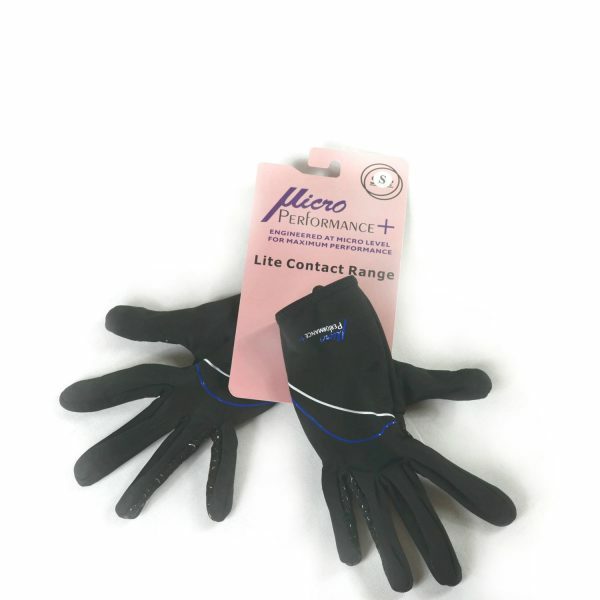 Designed to cater for most daily outdoor activities MP+ Medium weight work gloves are versatile and durable. 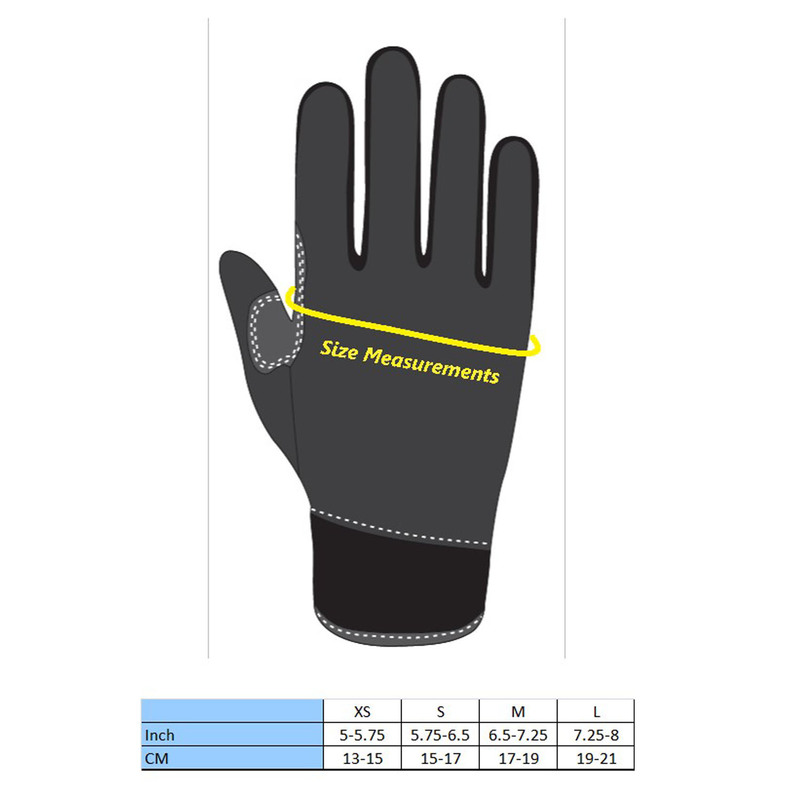 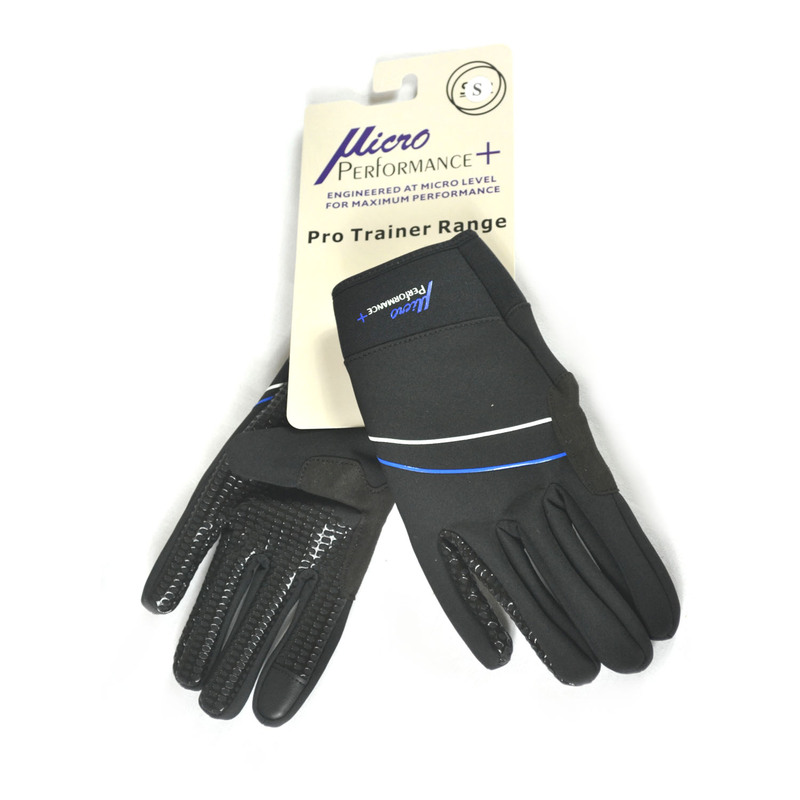 The Pro-Trainer range work gloves benefit from super grip technology – The silicon, anti-slip patterns on the palm of the gloves and fingers provide close feel and hold for the wearer. 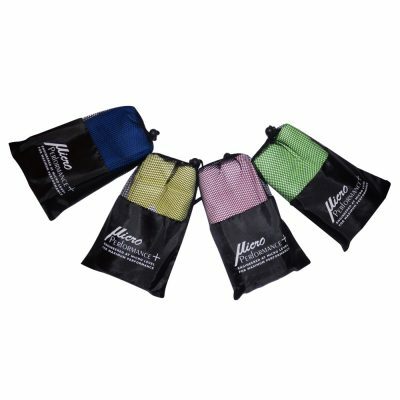 Whilst keeping your hands warm, you can carry on with your work around the yard, adjust your horses tack during a lunging session or even walk the dog in total control. 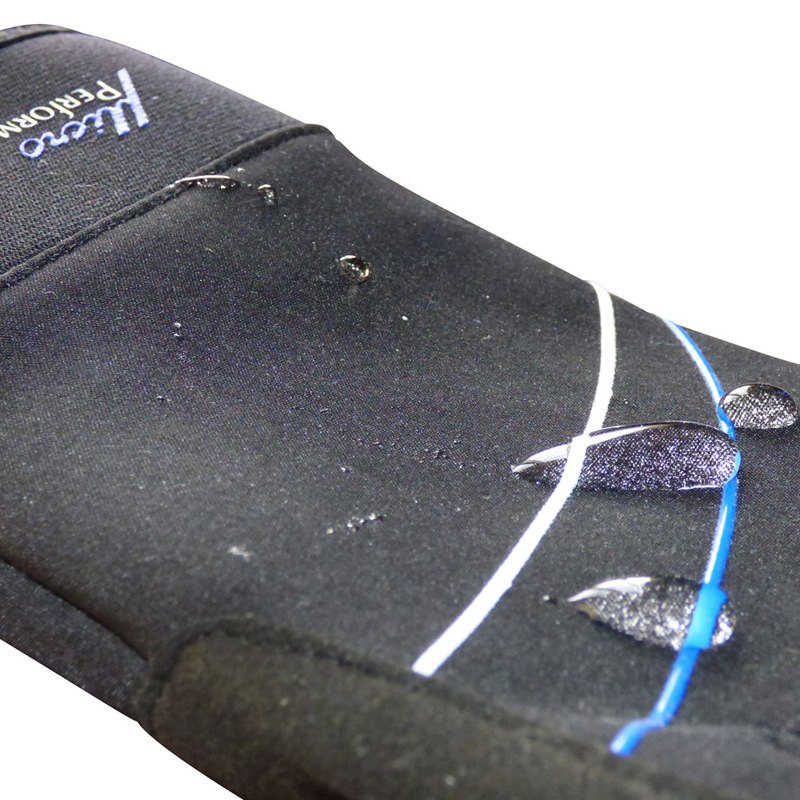 Although they are thicker than the MP+ Lite Contact riding range, during the harsh winter months, they can be used for riding with the super grip patterns applied to the area between the ring and little fingers, giving you the control needed with the rains. 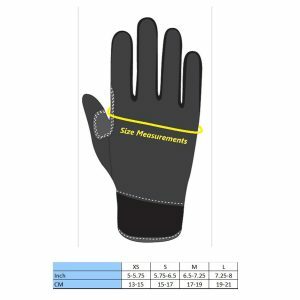 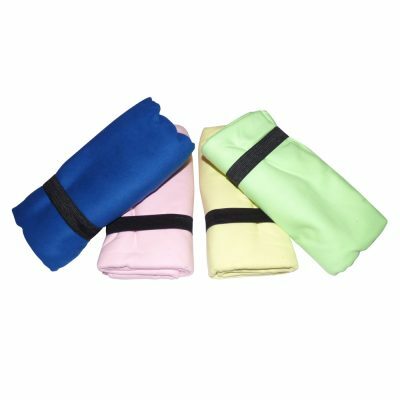 The slick design means that there is no need for zips or straps to fasten the gloves; they just fit to your hands snugly, like a second skin. 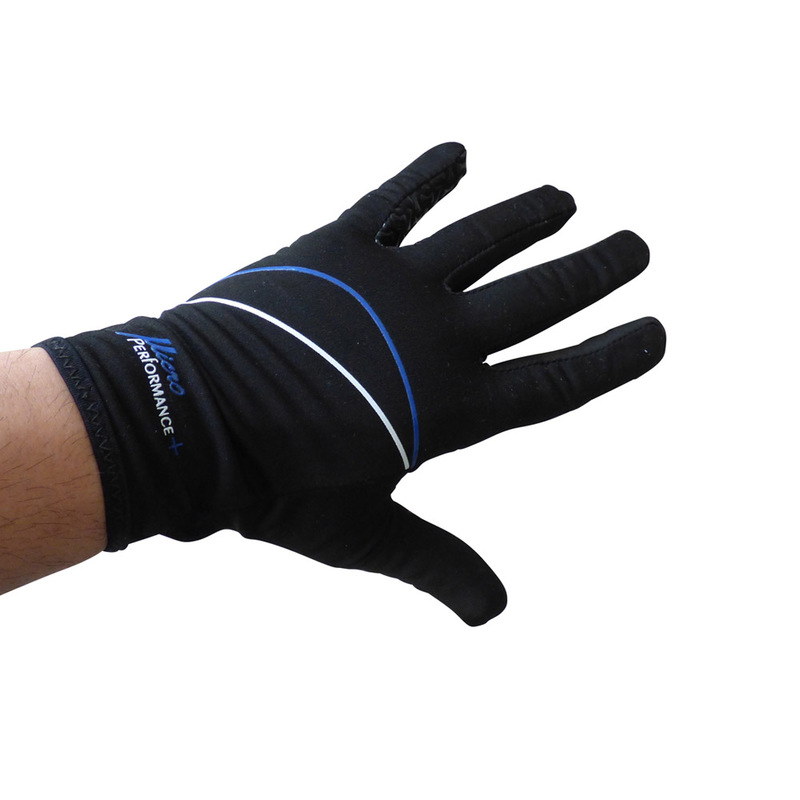 Also suitable for bike riders, drivers, gardeners and any general outdoor exertion. 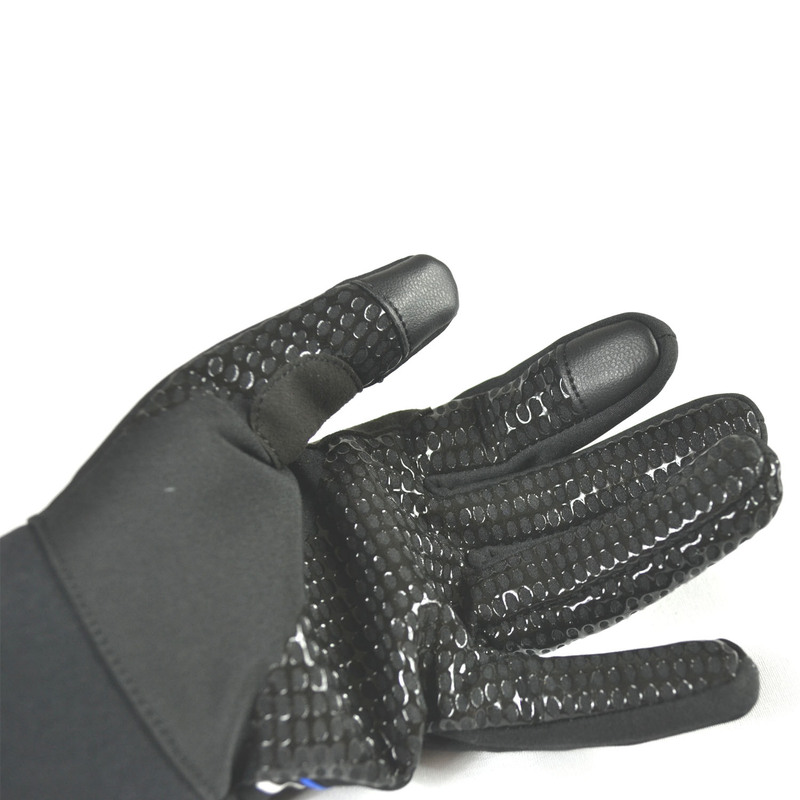 You can also purchase the Lite Contact riding gloves here. 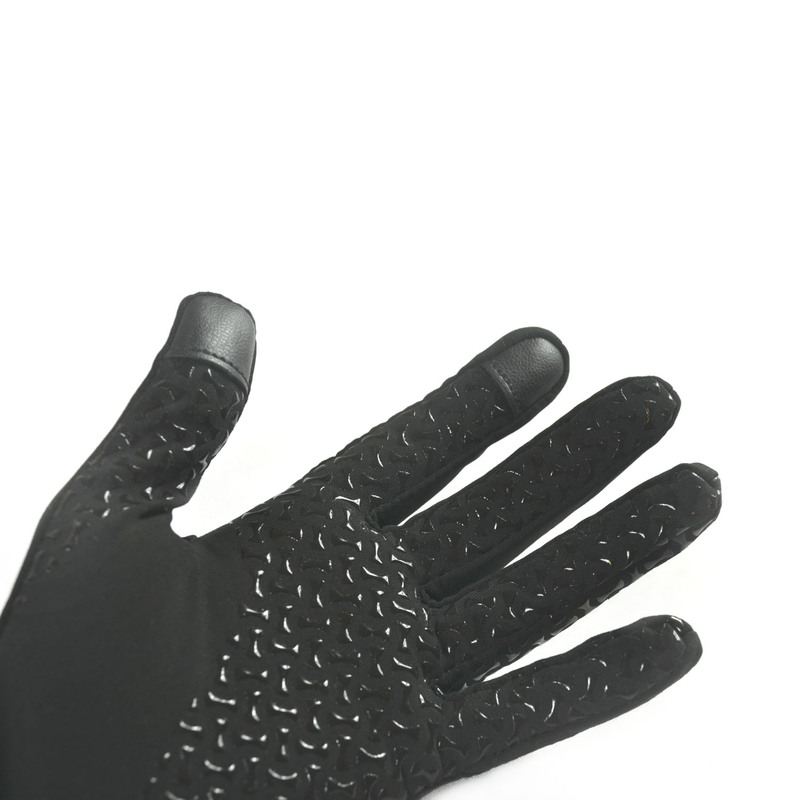 Great gloves, really warm and extremely grippy. 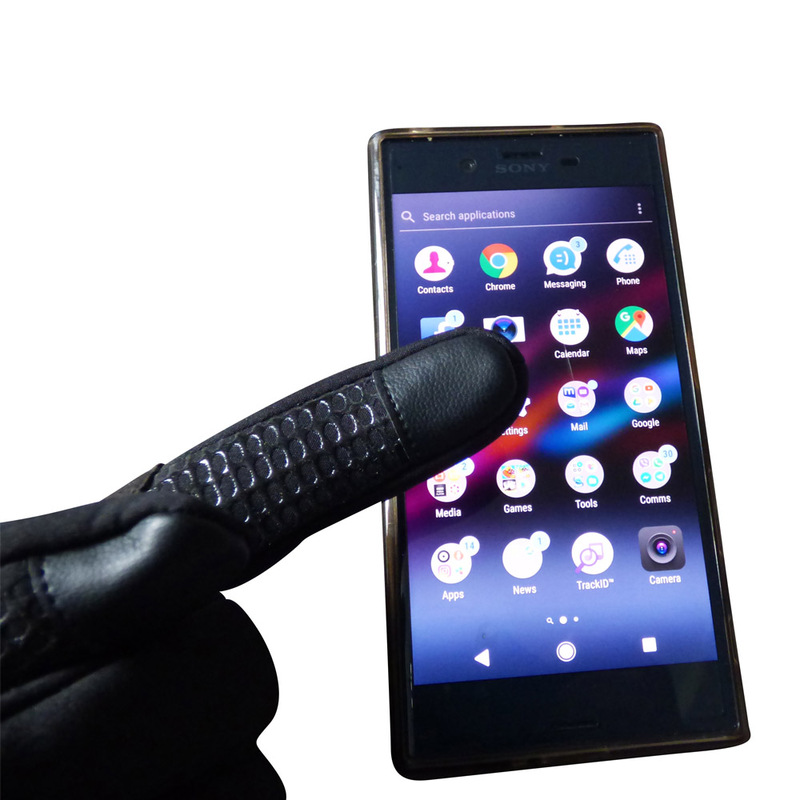 The fact I can use my phone without having to take them off, especially in the cold and rain is a huge bonus.